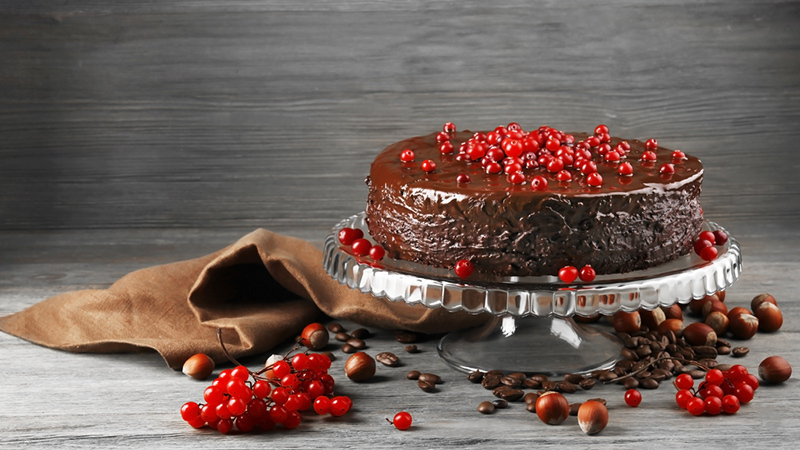 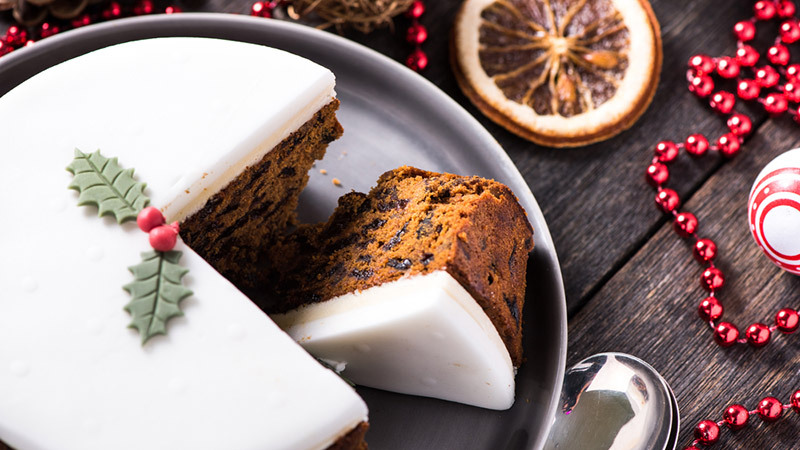 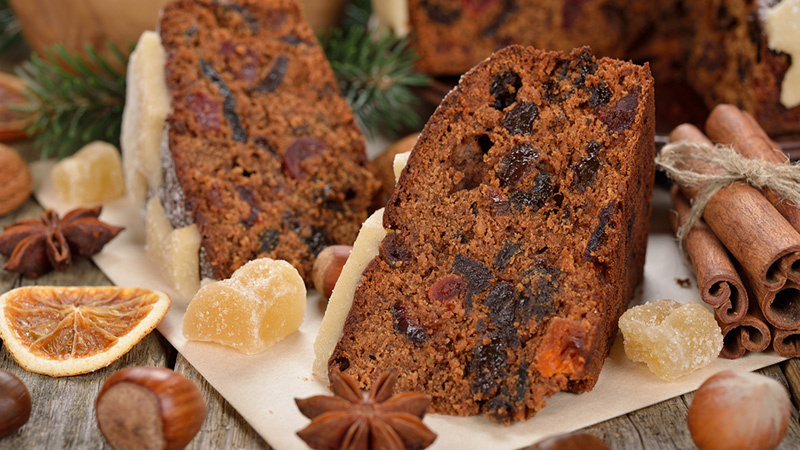 The holidays are all about indulging and partaking in family rituals, and fruit cake is a tradition in many households. 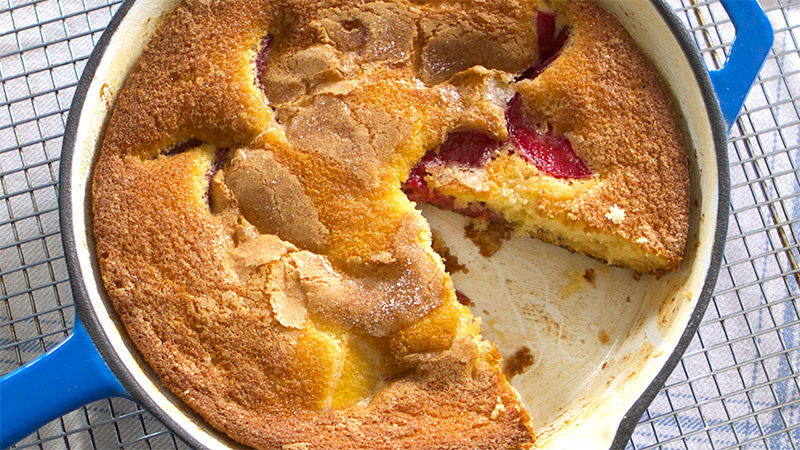 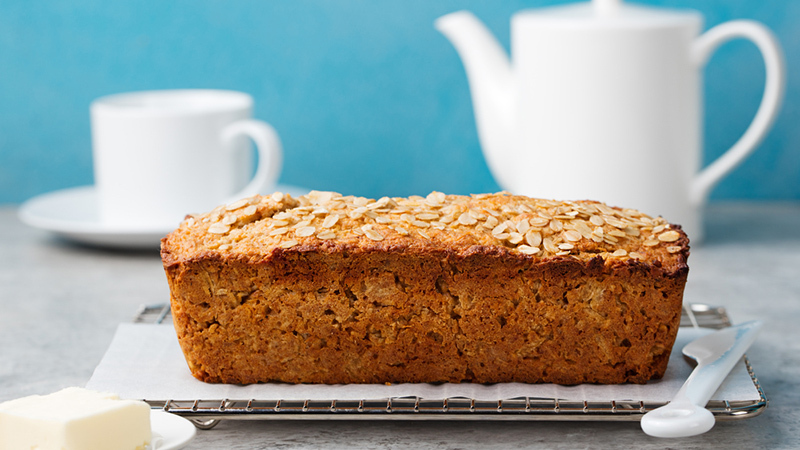 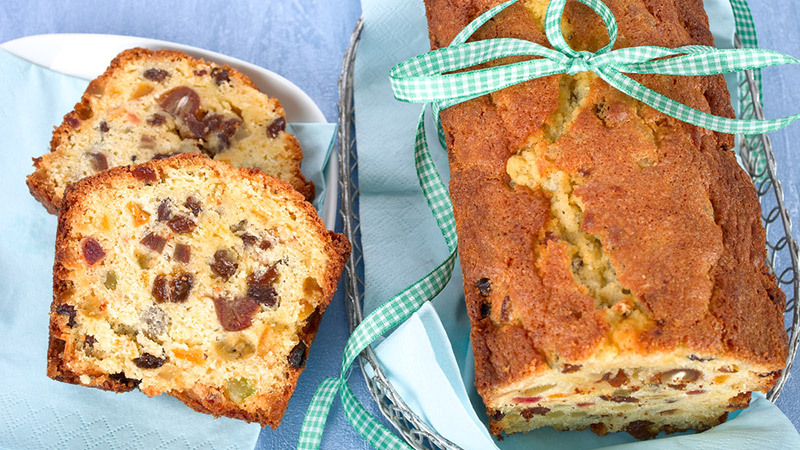 If you’re going to go ahead and treat yourself (and your loved ones), you may as well do it up right — no dry, chalky fruit cakes allowed. 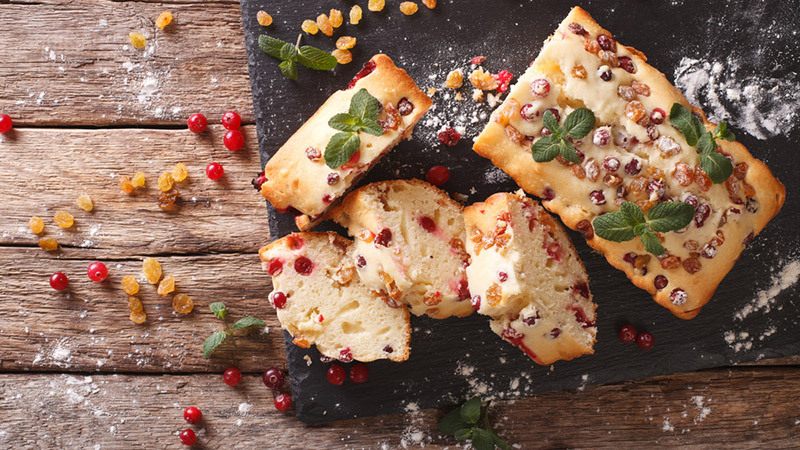 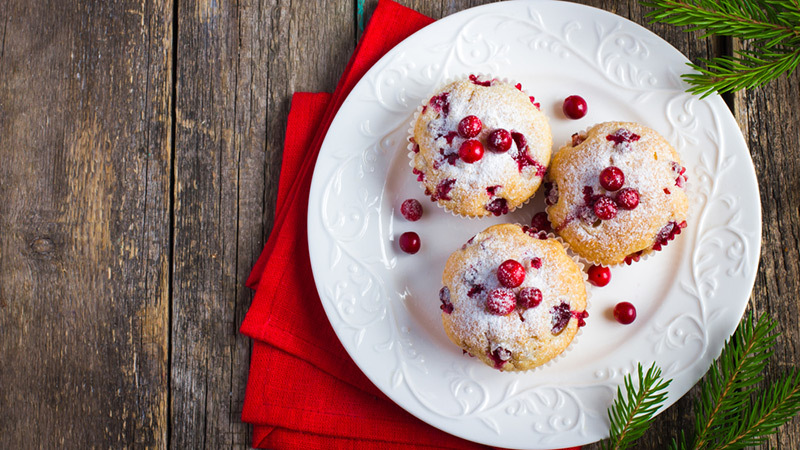 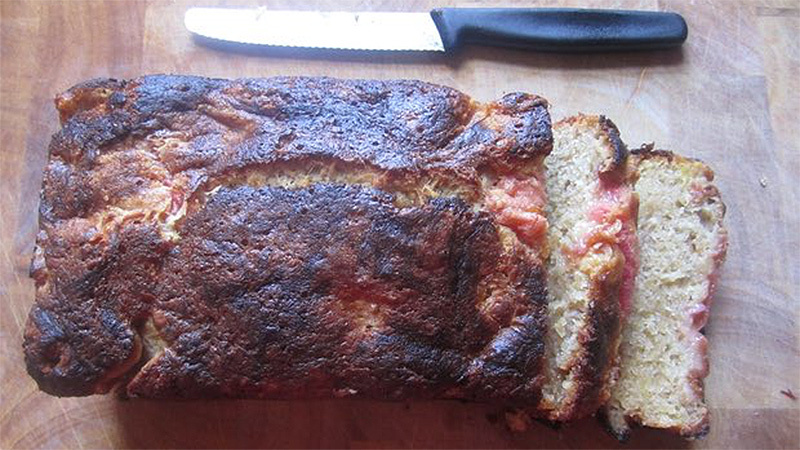 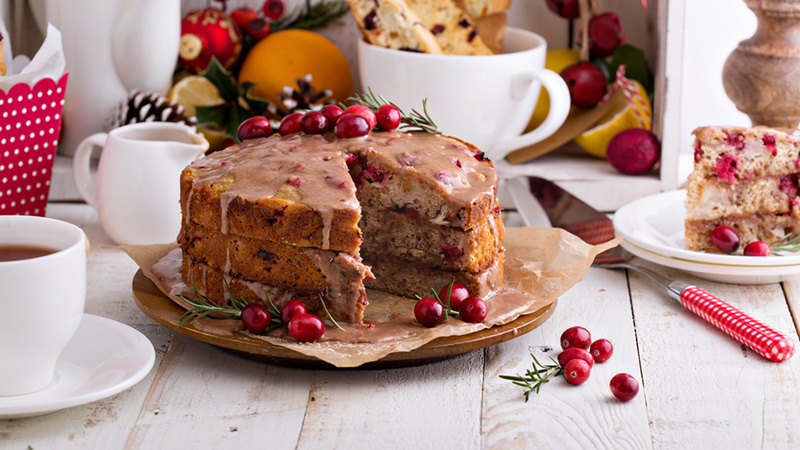 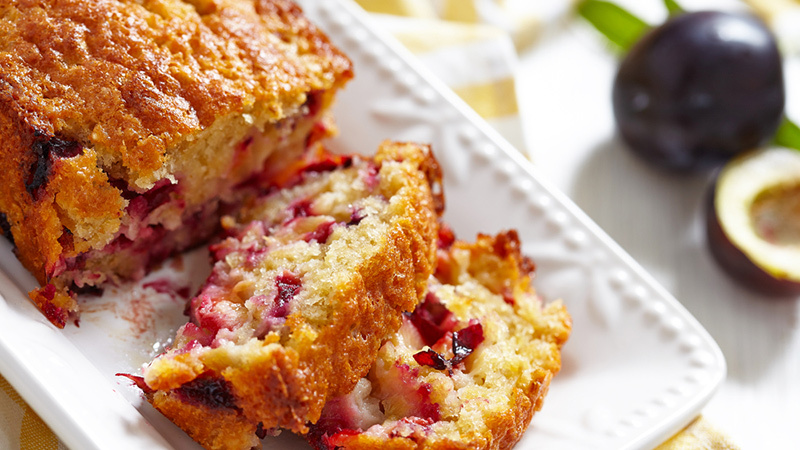 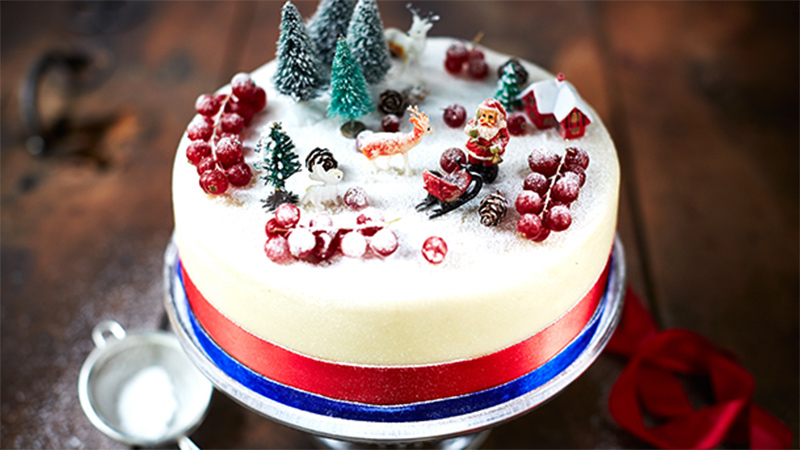 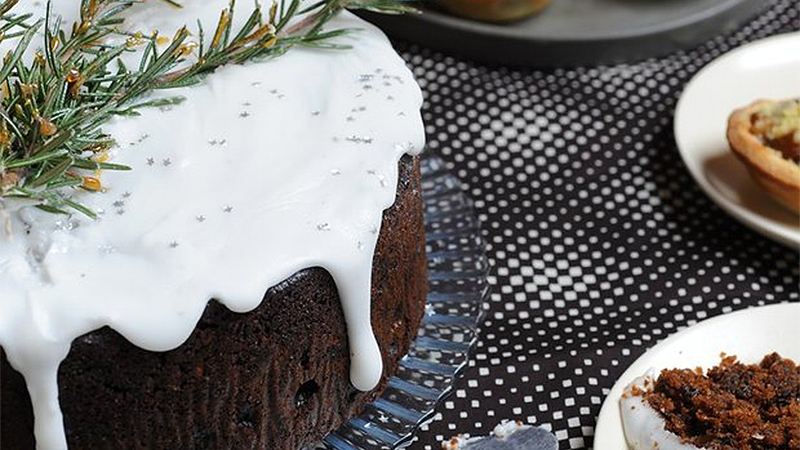 We’ve rounded up 15 of the best fruit cake recipes to try this holiday season.